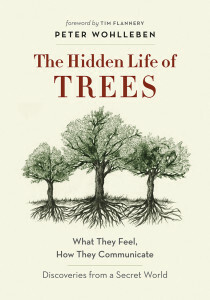 The Schuylkill Center and the Pennsylvania Horticultural Society are partnering up to discuss The Hidden Life of Trees, by Peter Wohlleben. 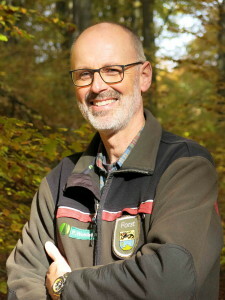 Examining how a forest is a social network much like a family is, the book is “a powerful reminder to slow down and tune into the language of nature”. If you can’t make it out to the Schuylkill Center on October 12th, stop by the Pennsylvania Horticultural Society on Thursday, November 2nd from 6 – 8 pm, or Thursday, November 9th from 12 – 1 pm , for another chance to discuss this book. Register for that event here. Registration is required. Be one of the first 20 people to register and you will receive a free copy of the book, available to be picked up at the Schuylkill Center. This program is funded through a Climate and Urban Systems Partnership grant.